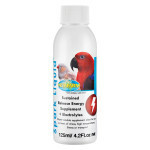 Hydrates and supports birds during times of extreme temperature and during transportation or during showing. 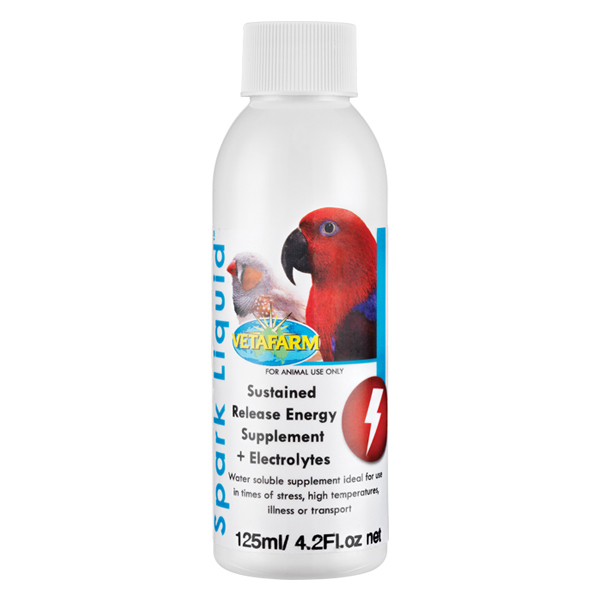 Provides energy and electrolytes to assist birds in recovery from illness or stress. 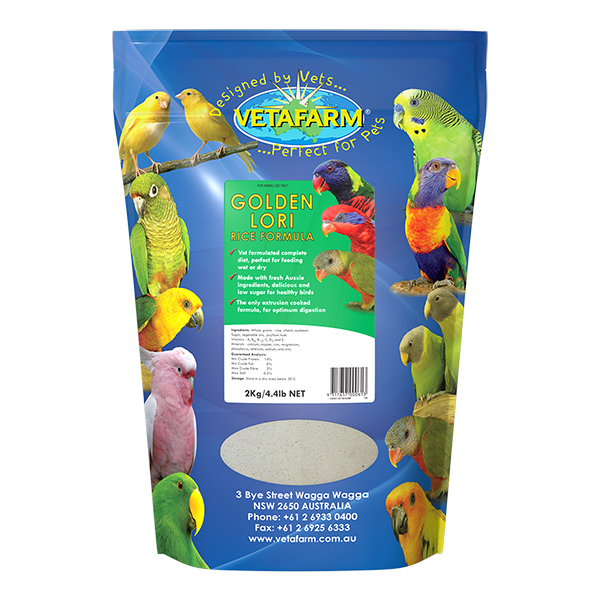 Will increase vigour and vitality in birds on show or on display for sale. 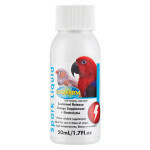 Prepared solution can be administered directly in emergency situations to provide fast acting energy. 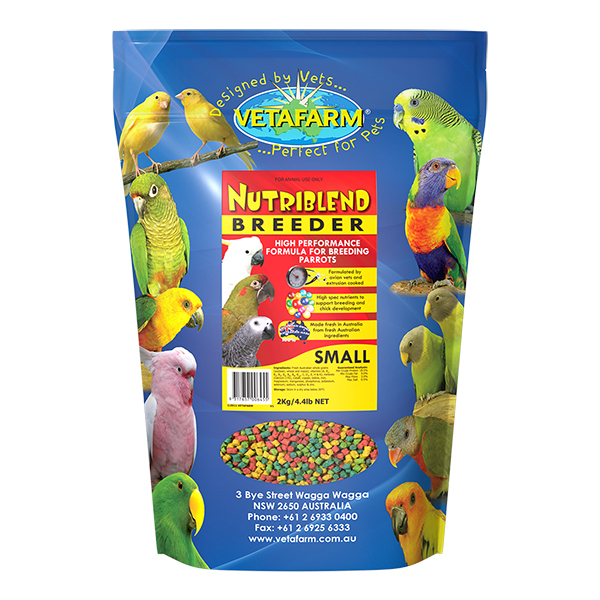 Use in aviary birds drinking water during times of extreme temperature or as a first aid supplement for sick, stressed or injured birds. 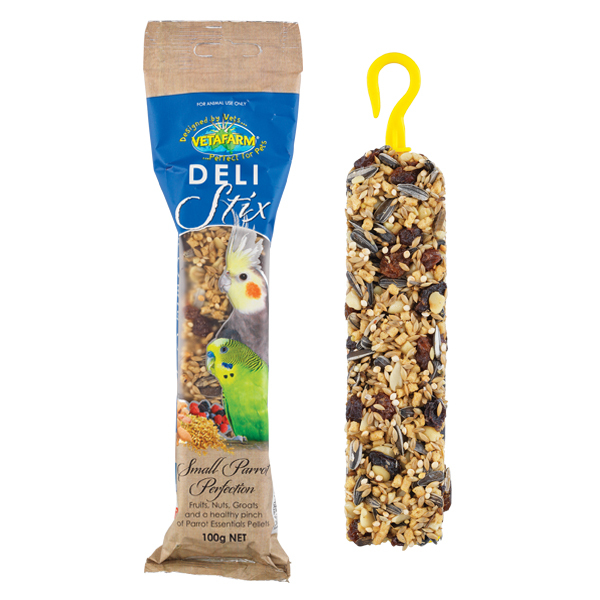 Also an invaluable tool for birds in transport or on show. 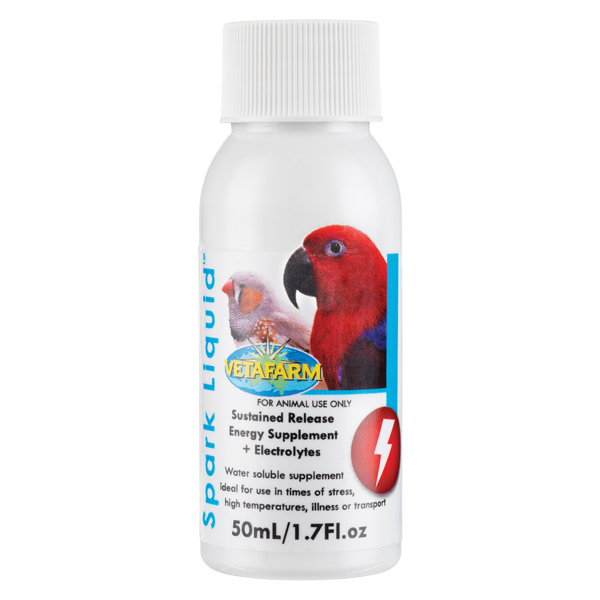 Spark Liquid is a welcome addition to a bird keeper’s first aid kit, along with Poly-Aid Plus and Avian Crittacare. Add 20mL to 1L of drinking water. 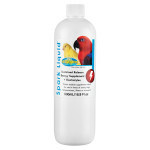 Use as the sole source of water and prepare fresh solution daily. 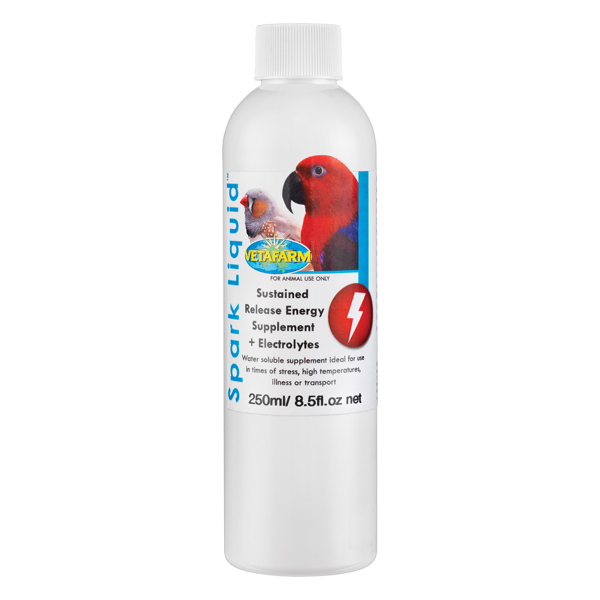 Glucose, citrate ions, sodium ions, potassium ions.